I’m working on the script for the Velocity four-issue series that will debut in May from Top Cow. It’s been a while since I’ve written a straight-up superhero story, which was what I wrote almost exclusively for the first decade of my career. In the years since, I’ve been able to explore a wider variety of genres, and I’m a big proponent of the comics industry offering a great deal more than capes and tights. But I still love a well-told superhero tale, just like everybody else. And that’s what Velocity is intended to be: a classic superhero adventure. No post-modern irony, no dark underbelly, just a straight-up story about a cute redhead who runs really fast. 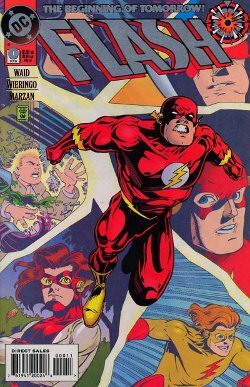 One of my favorite monthly reads was Mark Waid’s Flash. 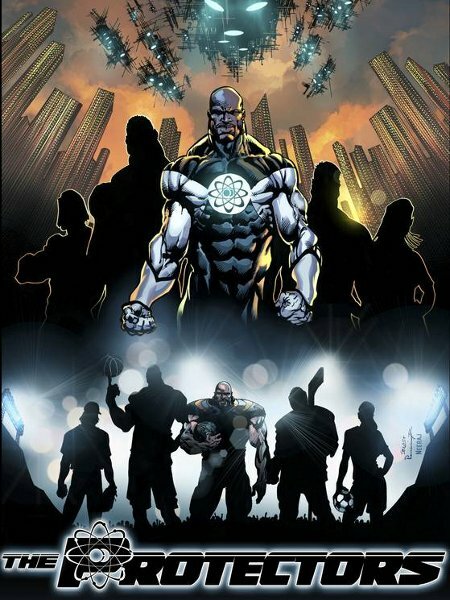 It was great superhero comics. To be honest, Mark’s take on Wally West’s adventures influenced how I approached Green Lantern when DC handed me the reins and asked me to create a new GL. There was a lot to like. 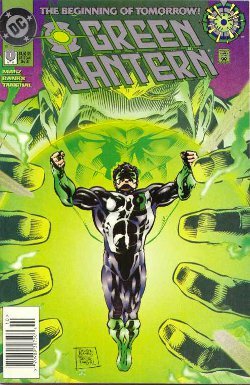 Wally was a “legacy” hero, living in the shadow of his predecessor, trying to be worthy of inheriting the mantle. The first-person narration allowed the audience to identify with the hero, to relate to the man under the mask. There was an accessibility that wasn’t quite as present in most of DC’s Silver Age heroes. Now, to be fair, there’s more Peter Parker than Wally West in Kyle Rayner’s pedigree. But I always liked the Wally-Kyle relationship, the next generation of the Barry Allen-Hal Jordan friendship. I liked that Wally wasn’t even very fond of Kyle, feeling that Kyle had won the lottery to take his heroic role, while Wally had earned his. 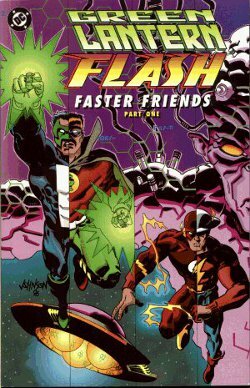 I liked writing them together, which is where the Green Lantern-Flash: Faster Friends project came from. Where would “Lost” be without that issue, right? Anyway, as far as I’m concerned, Mark and his artists – chief among them the great Mike Wieringo – set the standard for how to do a speedster in comics. 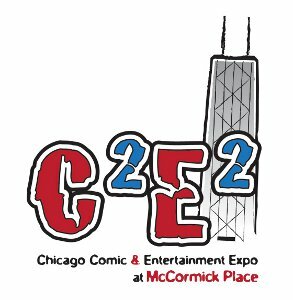 Which brings us back to Velocity, winner of Top Cow’s first Pilot Season contest and therefore due a mini-series.The original creative team was excused from the project; we’ll say “creative differences” and leave it at that, since I don’t think it’s cool to air somebody else’s business in public. 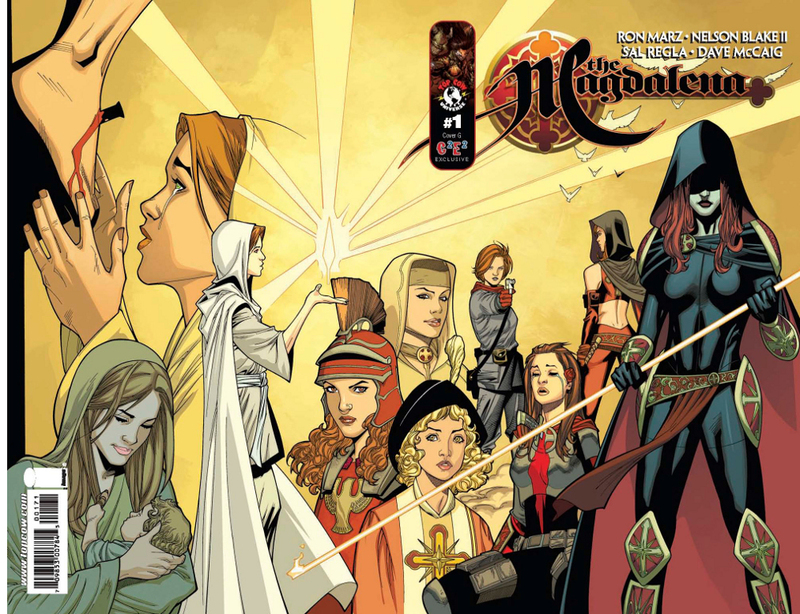 So the project went on a backburner for a while, until last year when Top Cow Publisher Guy Filip Sablik asked me if I’d like to take on the series. He didn’t have to ask twice. 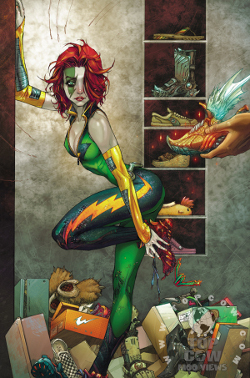 Schedules matched up and artistic genius Kenneth Rocafort became available to draw the book. I couldn’t ask for anything more. Except a story idea. Next time, a little more on Velocity, including how an aspect of the storyline dates back to a long-ago pitch by me and artist Cully Hamner for another character entirely.